It’s still Fall … which means it’s still my favorite season! 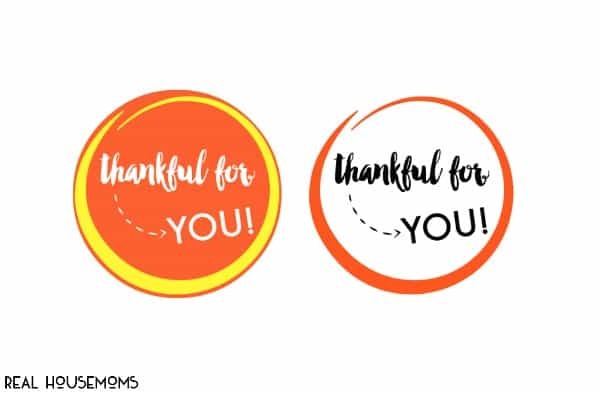 It also happens to be a season of giving thanks (or at least a season that reminds us to give thanks). Today, I have a great way to combine both of these. 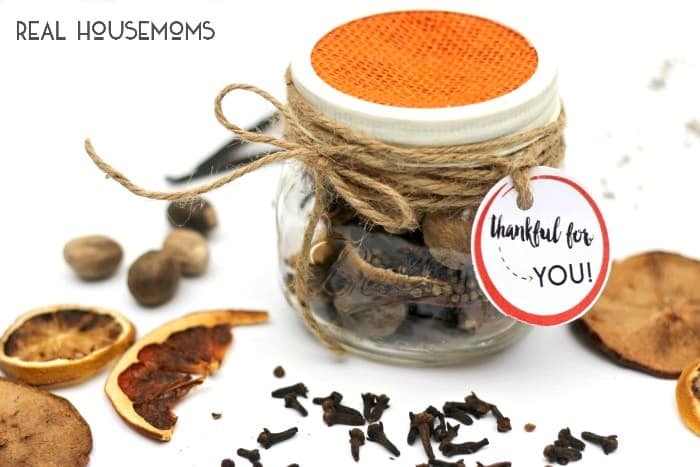 Show those special people in your life just how much you appreciate them with some DIY FALL POTPOURRI! It’s simple to make and you can get all the ingredients at the grocery store! And it smells delicious! 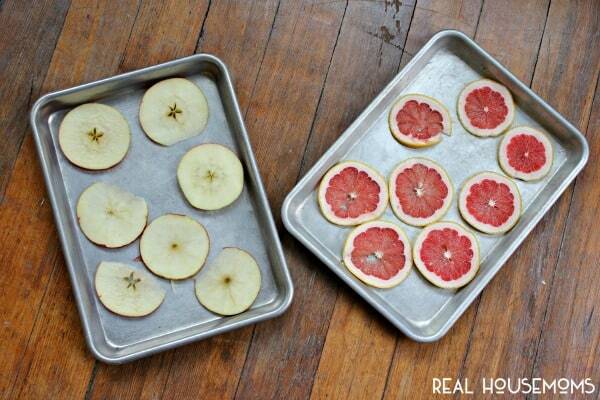 Slice the fruit thinly ~1/8″, place on cookie sheet, and into a 200 degree oven for about 2 hours, flipping every half hour or so. 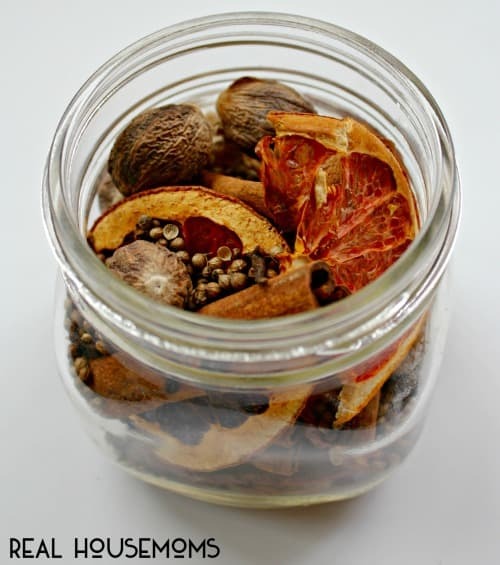 Once dried, allow fruit to cool, then combine all ingredients in the mason jar. You can discard the solid lid, but keep the metal band that screws into the jar. 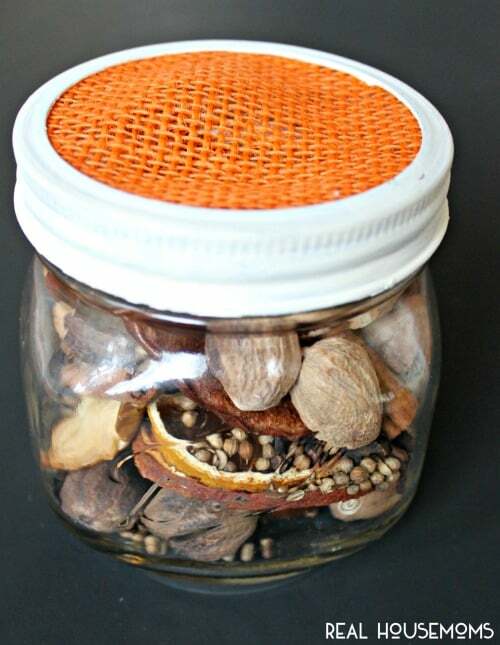 Cut your burlap to just slightly larger than the inside of the lid, set in place over the top of the jar, and screw metal band back in place. That’s it! 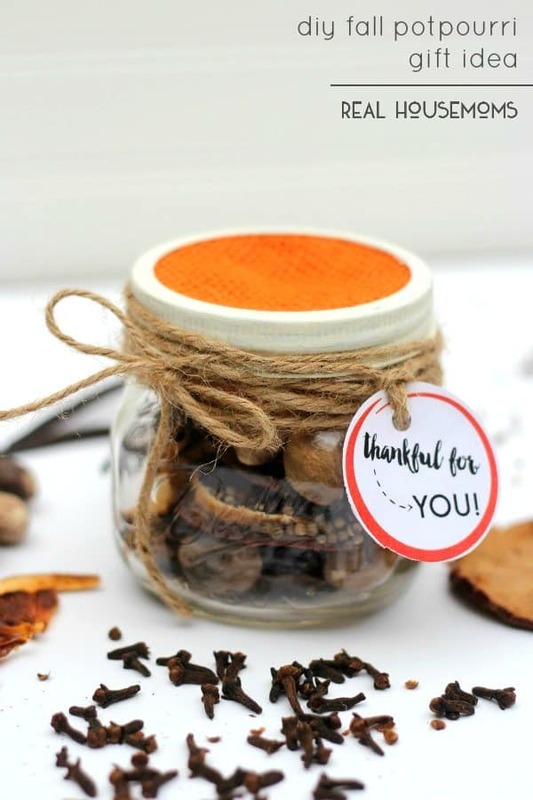 A thoughtful, homemade gift to let someone know how much you appreciate them. It would be great for teachers, coaches, grandparents, or anyone else who has helped you out or offered support over the past year. 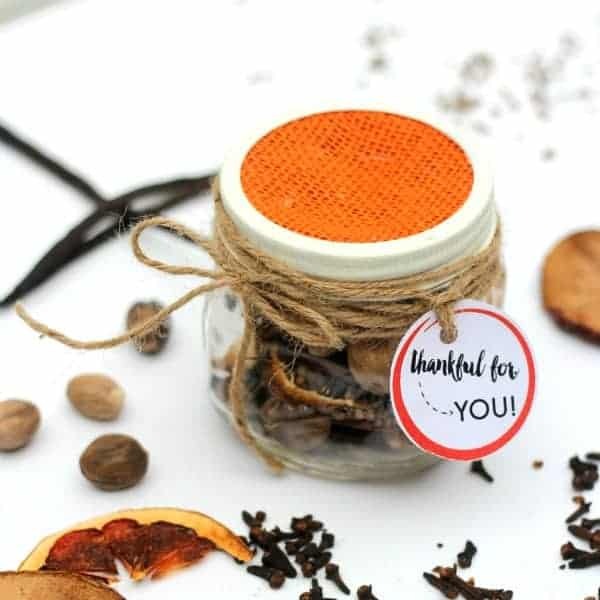 Brighten someone’s day with an unexpected token of appreciation! All they need to do is set it out and enjoy! 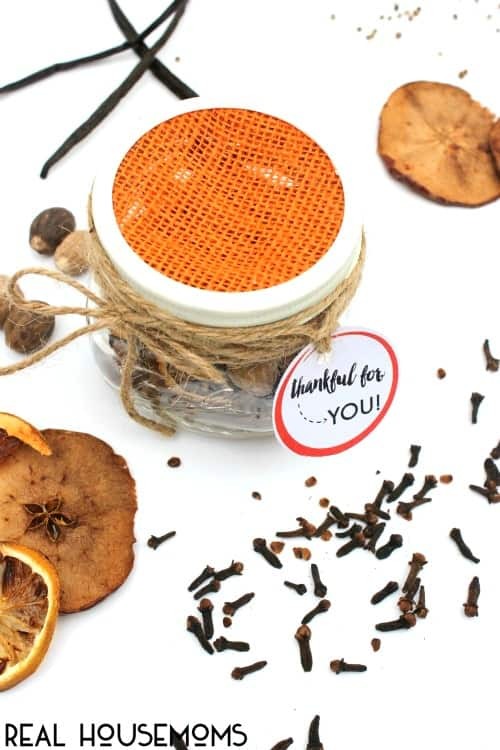 The burlap on the lid will allow the scents to fill the room! 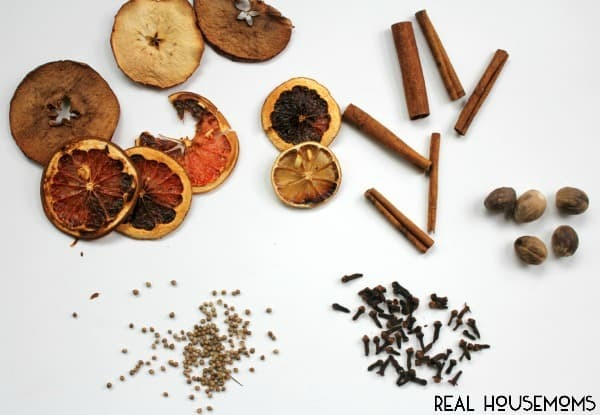 The scent isn’t overpowering, but it does fill the room with everything good about fall. Well … the scents at least! Enjoy these last days of fall before the snow starts to fall (which may be soon up here in Minnesota)! Get more great ideas like this one on our Fall Fun pin board! Are the ingredients the amount for just 1 jar or a couple?